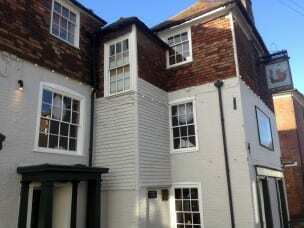 Home » Coming Soon » Cuisine » Featured Articles » The 12th annual Rye Bay Scallops Week: 15 – 23 February 2014. 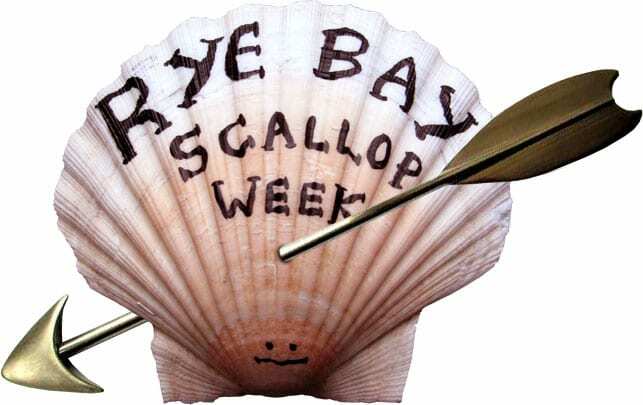 The 12th annual Rye Bay Scallops Week: 15 – 23 February 2014. If you’ve never watched a scallop race then you could be in for a real treat as the ancient Cinque Ports town of Rye, East Sussex heads towards its 11th Rye Bay Scallop week. The hilarious What a Load of Scallops race sees teams running around the town with barrow loads of shells, competing for the acclaimed Scallop Trophy. This is just one of the dozens of quirky events organised to celebrate the delicious shellfish for which Rye is justifiably renowned. 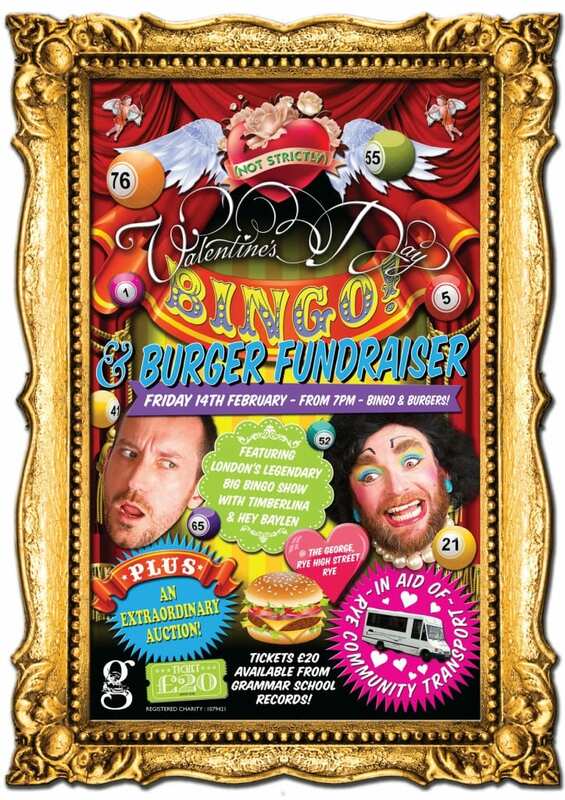 A host of scallop-themed events are planned for the festival which runs from 15th to 23rd February 2014. Details of cookery schools, shucking demonstrations, tastings, quizzes and themed music nights are all featured on the website. Many thousands of scallops will be served in the restaurants of Rye during the festival in a variety of exciting ways. Webbe’s seared scallops with caramelised apple, black pudding and cider sauce is a great favourite and international themed scallop dishes will feature at The Ship Inn’s, Scallops of the World Unite evening. The famous Mermaid Inn is featuring butter-poached, smoked and pan-fried scallop dishes on its menu, whilst Simply Italian promises a scallop themed risotto. Webbe’s at the Fish Cafe will be running its popular Scallop School where you can learn to prepare and then devour six scrumptious courses including dishes such as carpaccio of scallop and scallop cerviche. A fun night of Scallop Bingo will be on offer at the cosy Standard Inn during the Rye Bay Scallop Week and there will also be a fun Scallop Quiz for seafood aficionados and anyone else keen to test their shellfish and general knowledge. Once, medieval Rye reserved its wonderful fresh mackerel, sole and whiting for the King and the royal court but now its domestic fishing fleet at Simmons Quay at the easterly entrance to the town is proud to land fish daily for Rye and its visitors. Scallops are one of the main “catches” at this time of year and the season is short but they are at their absolute succulent best in February. Celebrate the scallop by visiting Rye during the festival and try them for yourself. Please see http://scallop.org.uk or contact Jane Ellis for images, to arrange interviews or if you’d like to discuss a visit.